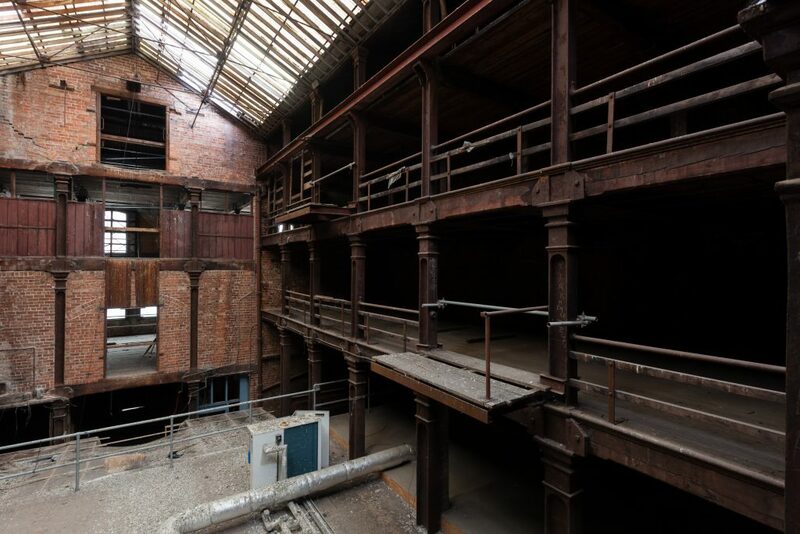 Join Ulster Architectural Heritage at Riddel’s Warehouse and other Red Brick buildings across Belfast as we celebrate the city’s Red Brick heritage at Open Heritage Belfast, for EHOD 2018. 50% off selected publications to visitors. If you have missed out on a tour – fear not! UAH will be at other important red brick buildings across Belfast, including East Belfast Network Centre (formerly Templemore Avenue School), Carnegie Oldpark Library, Conway Mill and Rosemary Street First Presbyterian Church – to tell you more about our Red Brick heritage and historic buildings! 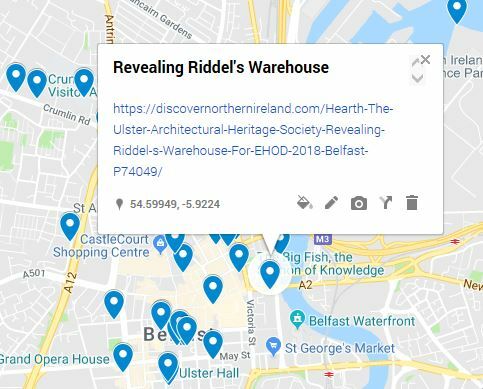 Click on the map below to find out about other EHOD Openers across Belfast! 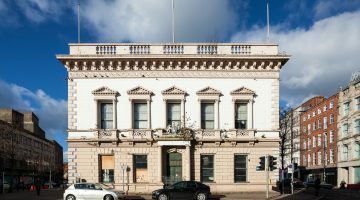 Other properties will be open across Northern Ireland as part of European Heritage Open Days, EHOD 2018, find out more here.